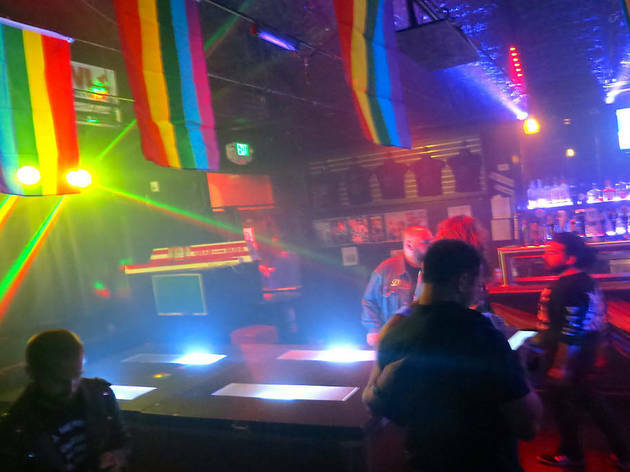 The place to see and be seen for everyone from leather-clad bears to twinks in tight tees to party-hardy lesbians. This legendary biker bar is especially known for its Sunday afternoon beer busts, when dozens of revelers pack cheek-to-jowl on the massive outdoor patio to get shitfaced on $12 all-you-can-drink beer. 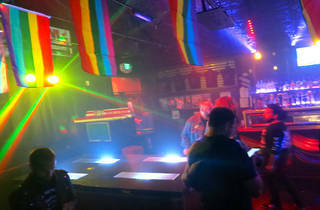 Other weekly themes - including game night on Tuesday, open mic on Wednesday and movies on Thursday, are a nice counterpoint to the often wild and unexpected Friday and Saturday night parties that feature everything from cigar socials to comedy showcases.